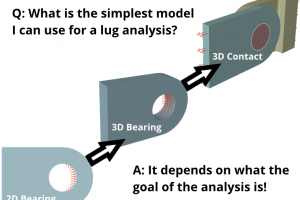 'How Do You Verify the Accuracy of Engineering Simulations?' 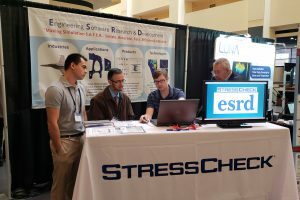 Webinar Recording Now Available | ESRD | Engineering Software Research and Development, Inc.
On Wednesday, January 16, 2019 an FEA best practices webinar titled “How Do You Verify the Accuracy of Engineering Simulations?” was provided by ESRD’s Brent Lancaster and Gordon Lehman. This webinar was intended to dive deeper into the S.A.F.E.R. 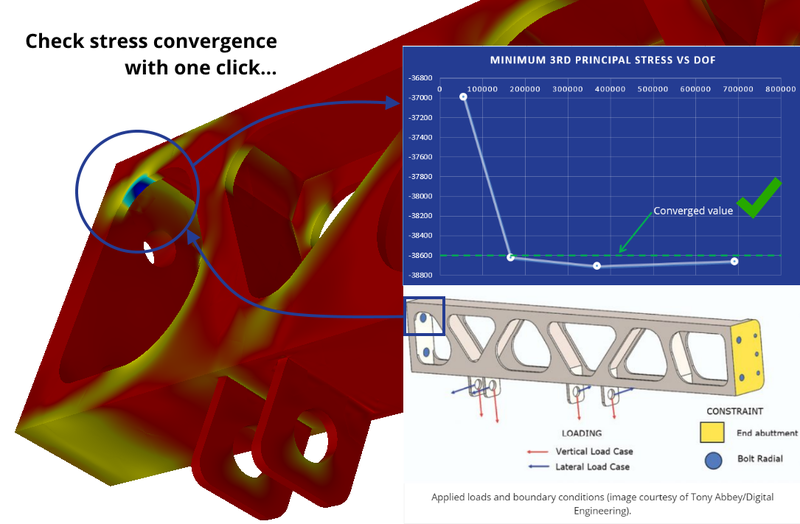 Simulation principles originally introduced in our High-Fidelity Stress Analysis for SAFER Simulation webinar, notably what are the minimum checks required to inspire confidence in FEA solutions and what are the recommended techniques to achieve this goal. In this essential webinar, we shared best practices for verifying the accuracy of detailed stress analysis results, including the Four Key Quality Checks. Additionally, we provided a live demo of a practical industry example to reinforce these best practices and demonstrate our advanced live dynamic processing capabilities in support of solution verification. As always, thanks to our attendees for their interest and feedback! We are already looking forward to our next webinar (date and topic TBD).